Even if you have never grown a beard before, it is impossible that you do not know what a beard comb is but nevertheless, a beard comb is a comb that you can use to maintain your beard. Checking out the selections available, you will come across different brands, shape and sizes. It is only common that you will feel a bit confused when you are making a decision. A lot of times, it will all depend on your preference. One of the mistakes that people make is assuming that it is okay to use the comb that they use on their hair for their facial hair but there should be a different comb used for the beard because the hair that grows on the face is somewhat different. This may be one of the things that you will consider first. There are some combs that are known to be more expensive than others. 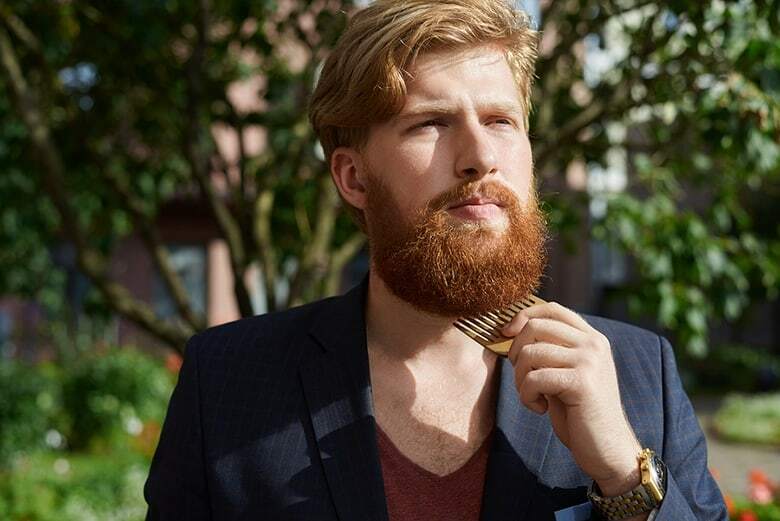 Some say that the more expensive the comb is, the more effective it is going to be for your beard. This is because expensive combs are made of high quality materials that are meant to untangle your beard effectively. A lot of men usually prefer the wooden beard comb most of all because they say that it is one of the most effective in getting rid of tangles and knots on the beard but there are also some who like the horn/bone version as this can give almost the same effect as the wooden version. You may try all and decide which one is best for your beard. There are times when you may need more than one type of beard comb. When you are trying to untangle some of the knots brought about by your hair, you need a wide toothed comb to get rid of the tangles eventually. 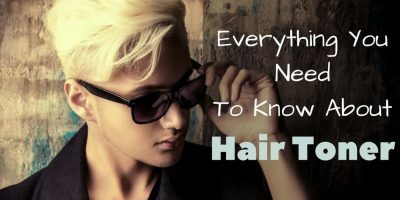 If you have gotten rid of the tangles already and you just want to keep your hair in place, the best comb that you should use should be finely toothed. Just remember that when it comes to fine toothed beard combs, it is best to choose those that are not too fine in order to decrease the chances of getting scratched. There are some beard combs that come with a handle while others will not have any handle. You need to take into consideration how you are going to use the beard comb. If you are going to use it just to comb your beard then you do not need one with a handle. If you are going to use the beard comb to cut and trim your beard then you would need one with a handle as this will make things easier. This is not about the comb anymore. 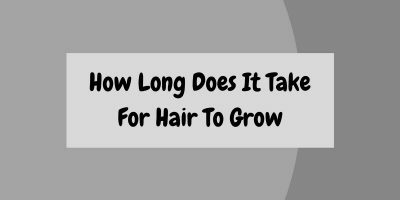 You have to think about your beard and how long it already is. If you only have a goatee or you do not have a beard but you have a mustache to maintain, a fine toothed comb is necessary. If you have a long beard, go with wide toothed ones and you can never go wrong with using those. It will be ideal to c﻿heck o﻿ut the reviews about the different beard combs before you make a decision. Remember that there are so many that are available. You can make a short list of the combs that you want and you can make a choice from there. You should also consider the type of beards that the reviewers have before you make a decision.